Yes… No… Yes. 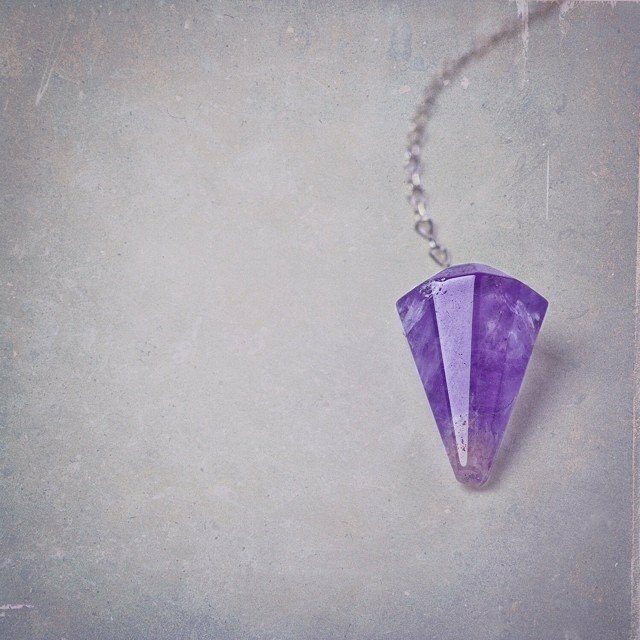 This is our simple amethyst #pendulum. I love seeing the beauty of it singled out from the rest. #amethyst is the stone for dreaming, spirituality, lending wisdom and contentment.